It's that time of the year here in Canada where all the crazy golf fanatics are starting to think of their next round. Whether it's going to be someplace sunny on March Break (North Carolina for me in a couple weeks) or it's when their local courses begin to open; which varies but can be as early as the middle of April here in Ottawa. While it's generally not too balmy the first few rounds of the season most of us will be layered up as temperatures can certainly vary. 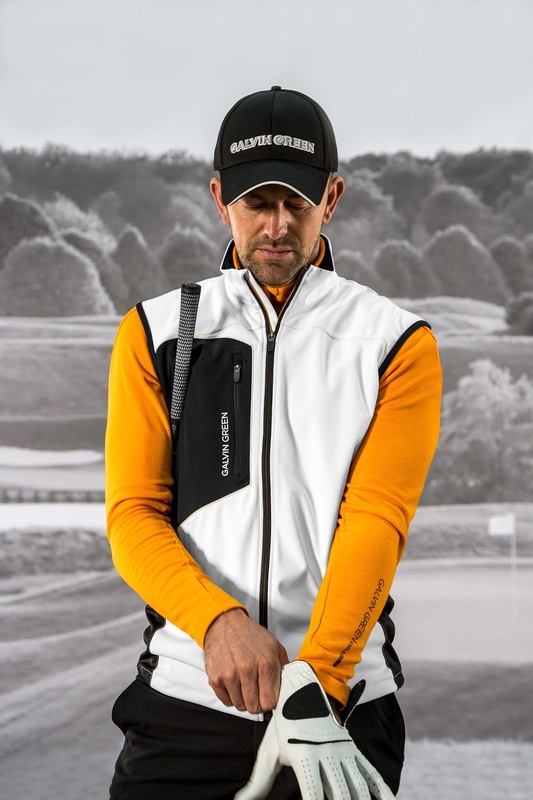 I'm definitely intrigued by Galvin Green's latest jacket offering, the Interface-1™ Hybrid Jacket Range. New for 2018, the Interface-1 features exceptional levels of comfort and protection for serious golfers. Stay tuned as I'll be testing one out this March Break in North Carolina. See below for the press release. (Växjö, Sweden) – Galvin Green – the world’s leading maker of high-performance and functional golf apparel and the No. 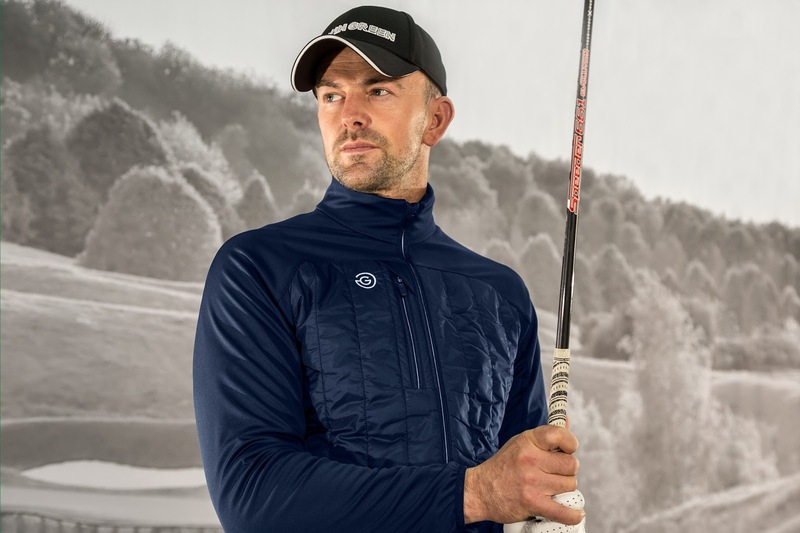 1 global golf partner of GORE-TEX® – announces the launch of its Interface-1™ hybrid jacket range boasting exceptional levels of comfort and protection for serious golfers to perform their best throughout the season. 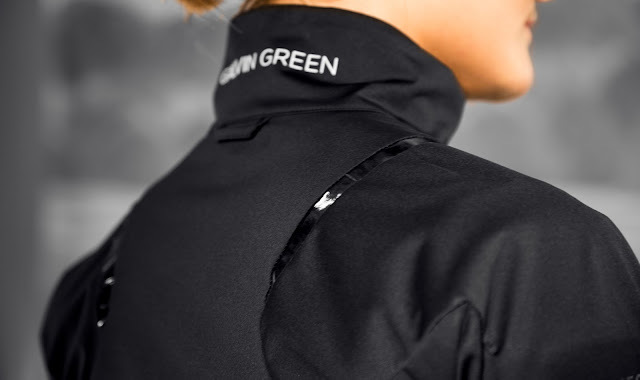 Part of Galvin Green’s shell layer category, the Interface-1 is exceptionally soft and incorporates stretch elements to move freely with the body for ultimate range of motion. 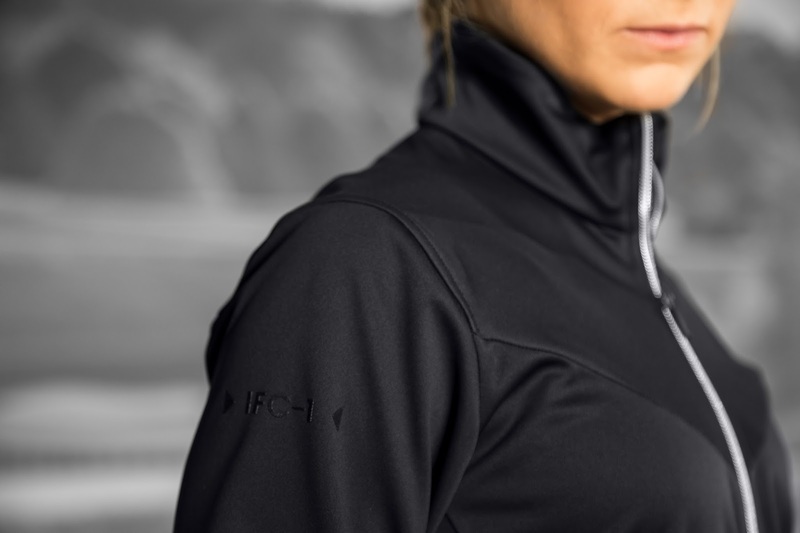 Utilizing innovative fabric technologies, Interface-1 jackets are completely windproof, water repellant and extremely breathable. Available within the 2018 Part I Collection in seven styles and eight color variations, the Interface-1 men’s range is highlighted by the LANCE full-zip jacket with a sleeve pocket made from 100% polyester stretch fabric and a PU membrane. Additionally, the LARS short-sleeve full-zip features a distinctive pattern on the sleeves and across the back. The LARRY full-zip jacket combines a soft Polyamide fabric with premium PrimaLoft® padding, matched with a water repellent finish, while the LOGAN full-zip vest with chest pocket provides excellent protection from the elements with similar PrimaLoft® padding. Rounding out the collection are the women’s offerings featuring the LARA full-zip jacket with contrasting upper body inserts and elasticated bottom and cuffs. The LUNA vest and LEIA full-zip jacket boast stylish clean lines with contrasting collars and cuffs, plus two front pockets and drawstring adjusters at the bottom edge. 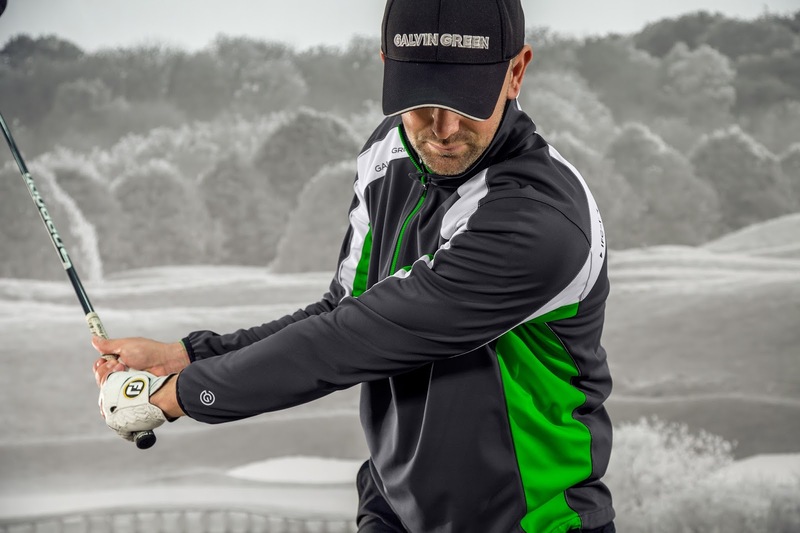 Galvin Green is a family-owned business founded in 1990. A pure golf brand, its products – including premium outerwear, tops, bottoms and accessories – are available for purchase at better green grass shops and golf-specialty retail locations in more than 20 countries.